Drag n Drop question is an important feature of any professional elearning authoring tool. You can create such type of question easily in ActivePresenter. This tutorial video will show you in detail “how to create drag n drop question in ActivePresenter 6, latest version from Atomi Systems. You are welcome to read our full review about ActivePresenter here. ActivePresenter is a stand alone elearning authoring tool which you can download and use for free. However, whenever you export your elearning project into files, html5, and so on, the file will have watermark. 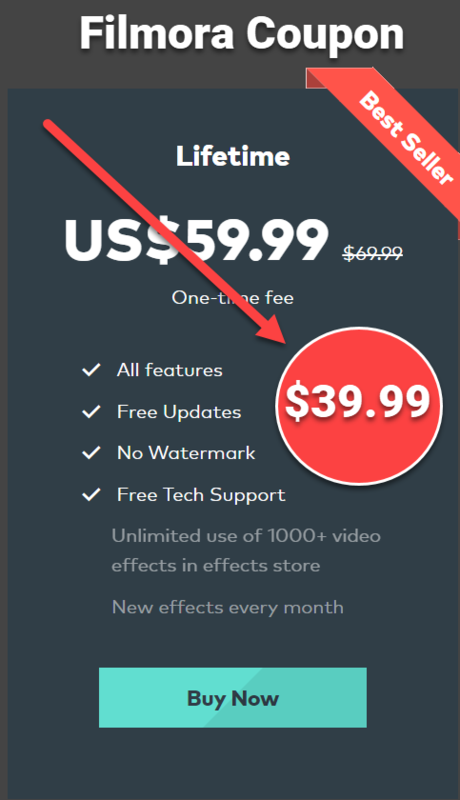 You can remove the watermark by purchasing ActivePresenter paid version only.